Joao Moutinho – Porto to Inter? Inter Milan just won’t give up on Joao Moutinho. The midfielder has been in impressive form this season, scoring twice. In fact, Moutinho has been stellar for both the National Team and Porto ever since he made the switch to Porto at the beginning of last season. 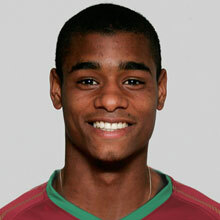 He has established himself as one of the finest midfielders playing in Portugal, and even Europe. His performances have caught the eyes of some of Europe’s biggest clubs. Chelsea was said to have been interested him in the off-season, but the club signed Raul Meireles instead. Inter Milan are now knocking at Porto’s door. If Moutinho continues his great form, it is only a matter of time until a bigger club comes swooping. Louletano youngster Joao Reis is on the verge of signing with Italian giants Inter, after a successful trial with the club. Fifa recently released a list of young stars for viewers to comment on. Joao Reis was surprisingly included on that list, supposedly due to his superb performances for Louletano, in the third division in Portugal. 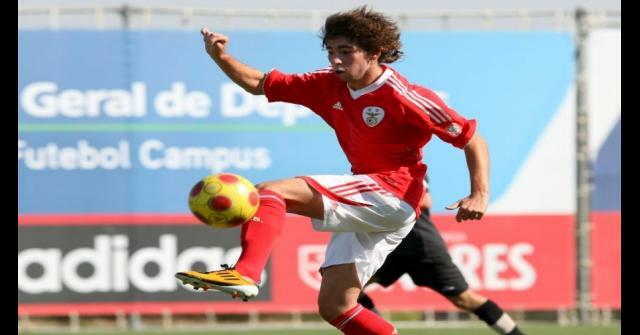 Benfica and Chelsea were also said to be interested, so his skills must be a sight to behold. The youngster will reportedly now link up with Inter’s Under-19 team. After what feels like years of negotiations, Pedro Mendes has put pen-to-paper on a 2 and a half year deal. The Portuguese international has recently been out of action for Rangers due to an injury picked up in the Champions League. 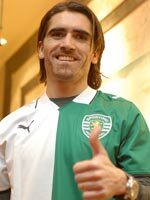 Pedro Mendes was one of Rangers highest paid players, so this move is an important one for Sporting. 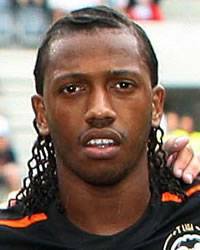 Manuel Fernandes, who has recently been recovering from a leg injury, was thought to have moved to Inter Milan on a loan deal. Evidently, all of the specifics of the move were ironed out, and all that was left was the routine medical. It appears as if Fernandes’s leg hasn’t quite healed enough, so the deal fell through. His presentation was planned out and ready to go, but it was subsequently cancelled. 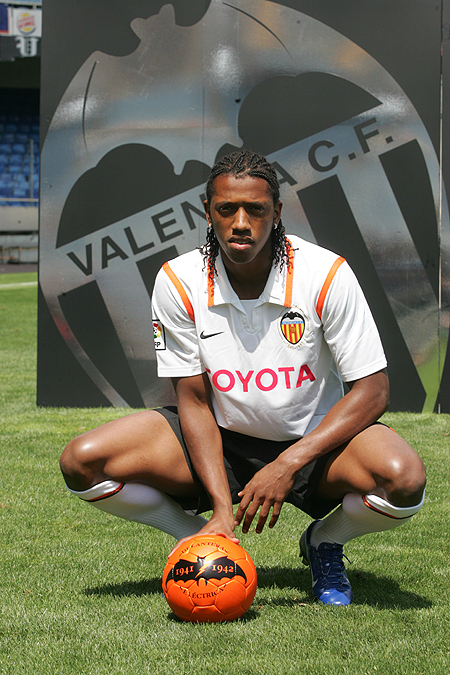 The Valenica midfielder is actively seeking a starting position for this summer’s World Cup, and was hoping that a move would secure that hope. 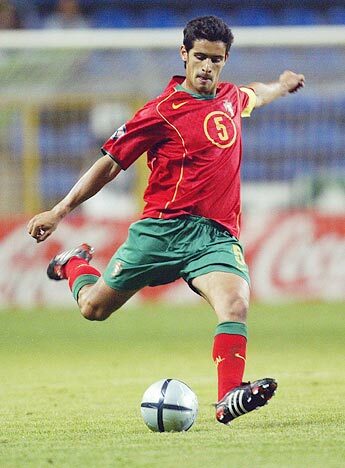 Portuguese international defender Ricardo Costa has transfered from German champions Wolfsburg to Ligue 1 side Lille. Lille are enjoying a splendid season, currently sitting third in the French League. 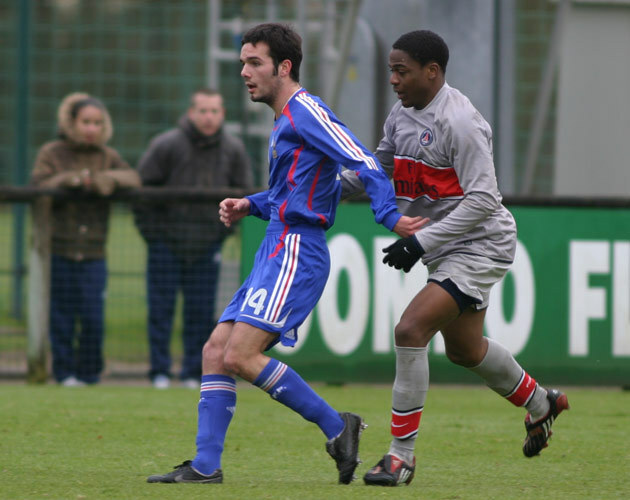 Costa’s playing time has slowly been dwindling, so in hopes to renew interest from Carlos Queiroz, and to gain some more playing time, he has moved to France. In a few very peculiar stories, I learned that Portuguese under – 21 international Stanislas Oliveira has moved from Ligue 2 side Sedan to Premier League side Blackburn Rovers for a estimated 500,000 pound fee. I find this hard to believe, but I guess anything is possible in this wonderful sport.